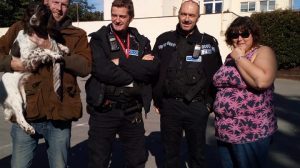 Well done Kent police and the DogLost police liason team for working behuind the scenes and getting Narla back to her original owners upin Blackpool. 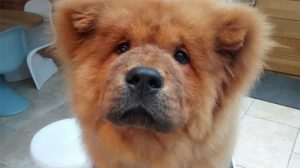 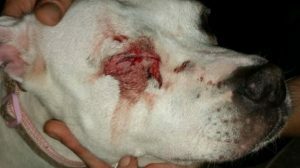 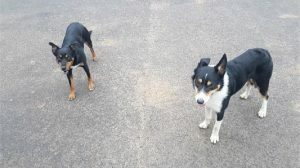 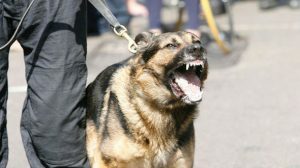 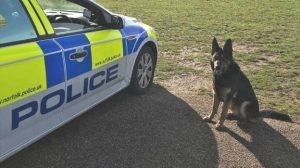 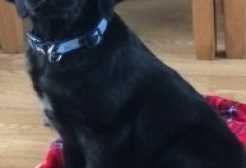 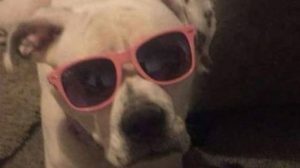 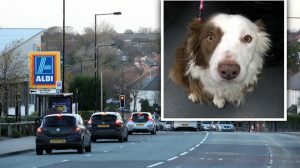 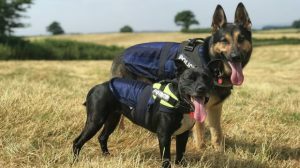 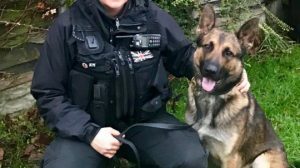 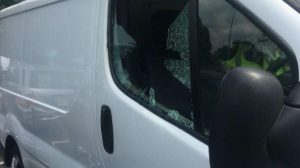 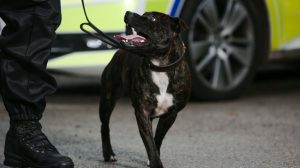 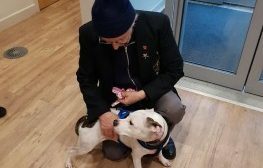 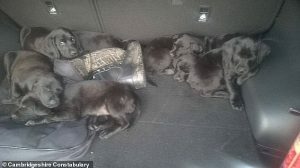 Follow Narla’s DogLost timeline here… http://www.doglost.co.uk/dog-blog.php?dogId=78349 Will update full story when given permission by the police. 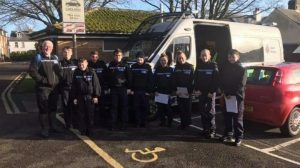 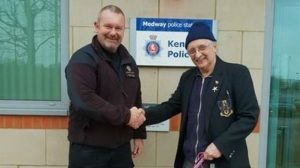 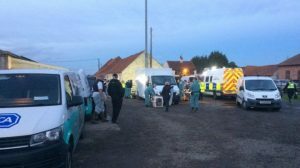 Kent police cadets help in search for Albi. 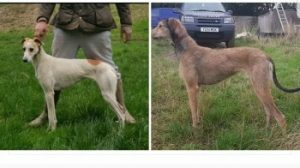 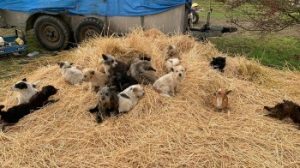 Stolen Bonnie and Tich recovered by police. 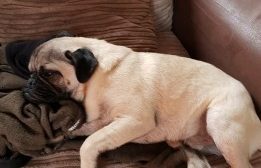 Stolen pug recovered by police.